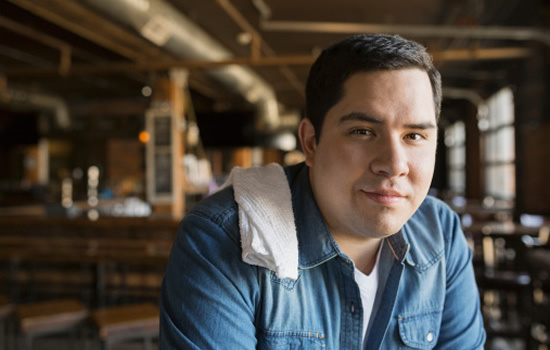 As the premier workers' compensation specialist, we help you protect and care for your employees so your business can become even better. 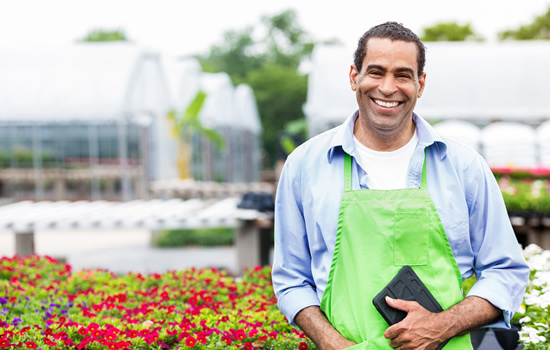 We offer total insurance solutions to California farming and agribusiness operations with people who know your business. You know when your customers would benefit from our differentiated, long-term approach to insurance, and we're proud to partner with you so they can experience TheZenith Difference. 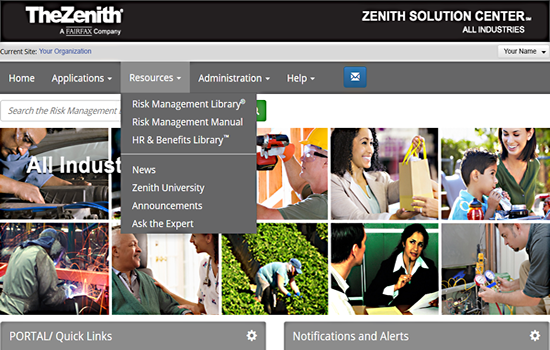 Online access to comprehensive risk management and safety resources specific to your industry, as well as training programs, compliance tools, HR management best practices, and more. Our highest priority is to get injured employees the medical care they need so they can heal and return to work as soon as possible. Nuestra prioridad fundamental es la de proveer a los empleados lesionados la atención médica que necesiten para ayudarlos a sanar y volver a trabajar lo antes posible. 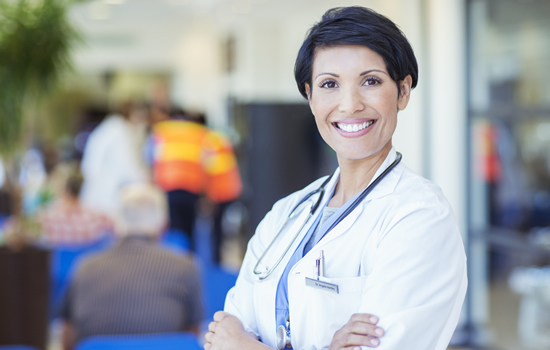 Our network of medical providers are experienced in workers' compensation and understand the care and services needed to help injured employees.